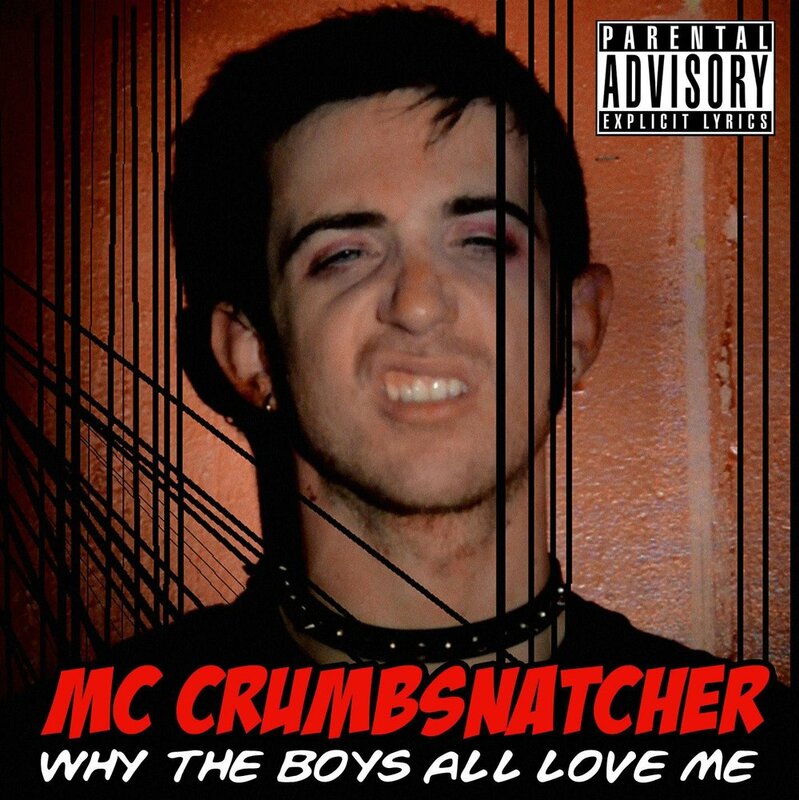 MC Crumbsnatcher has three albums, four remix EPs, and a Christmas Single. 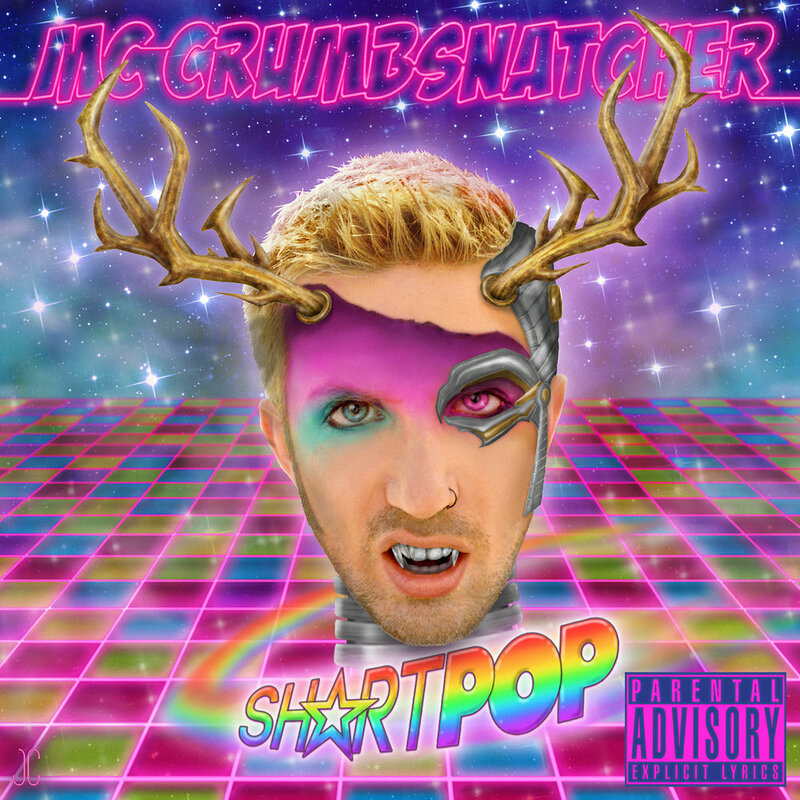 They are available for purchase on iTunes, Amazon, and Spotify. 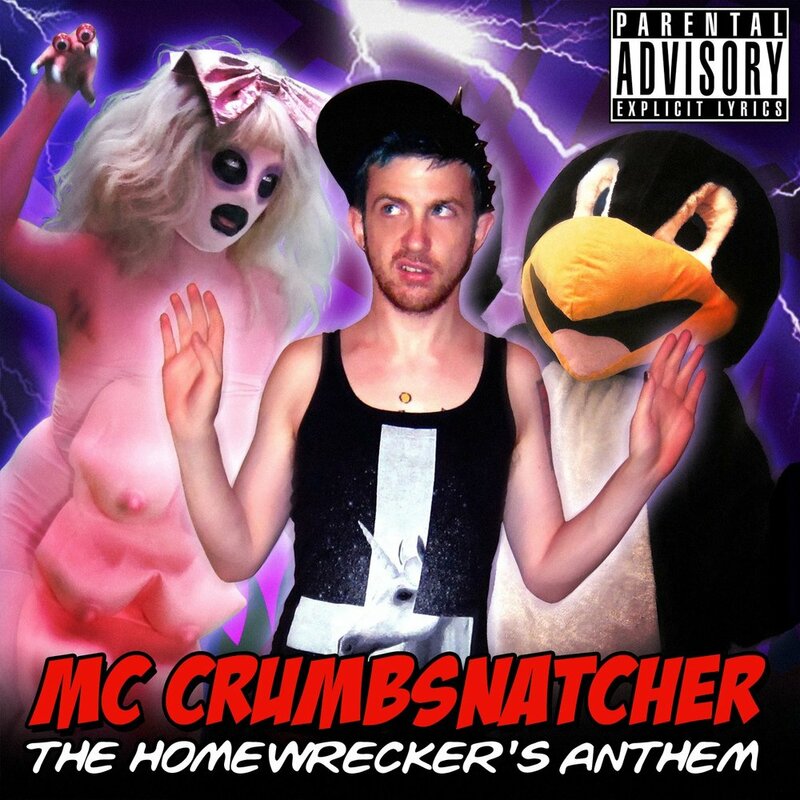 MC Crumbsnatcher is known for his raucous music videos and wild stage antics! Check out more on YouTube, and don't forget to subscribe!